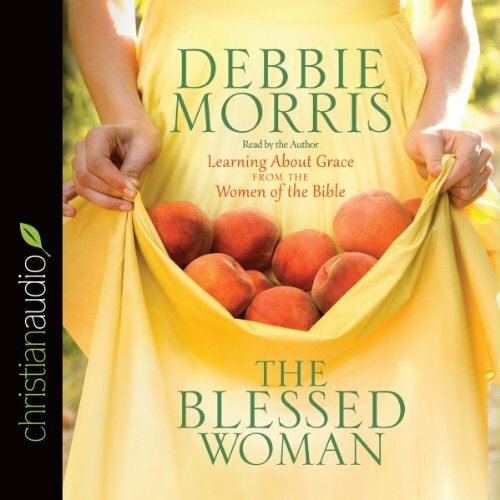 Showing results by author "Debbie Morris"
While trying to navigate this thing called "life," have you ever longed for a close friend, confidant, or mentor to walk alongside you and encourage you in Biblical womanhood? Debbie Morris did. And yet even as a young minister’s wife, she found herself without someone to fill this all-important role. So she turned to the Bible. Biblical women such as Eve, Sarah, and Miriam had always fascinated her. But now they also became her friends, sisters, and teachers.